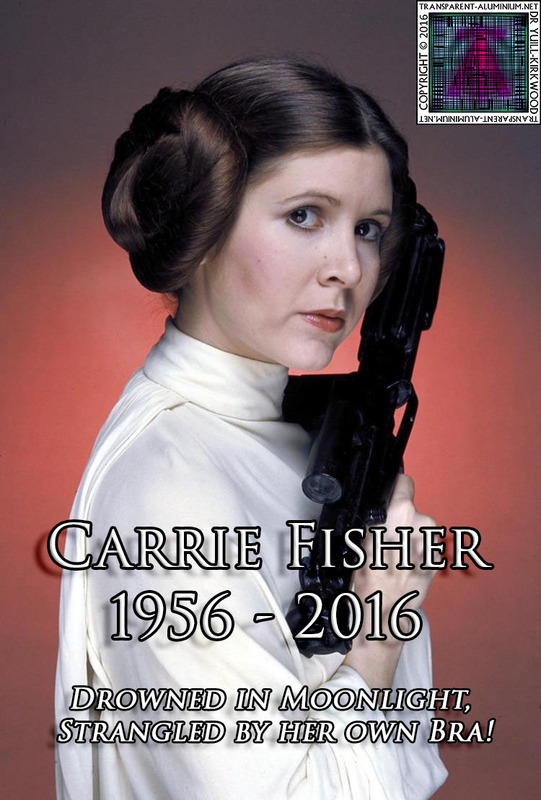 Greetings Space Cadets, at the D23 convention Star Wars actress Carrie Fisher received an awesome award. 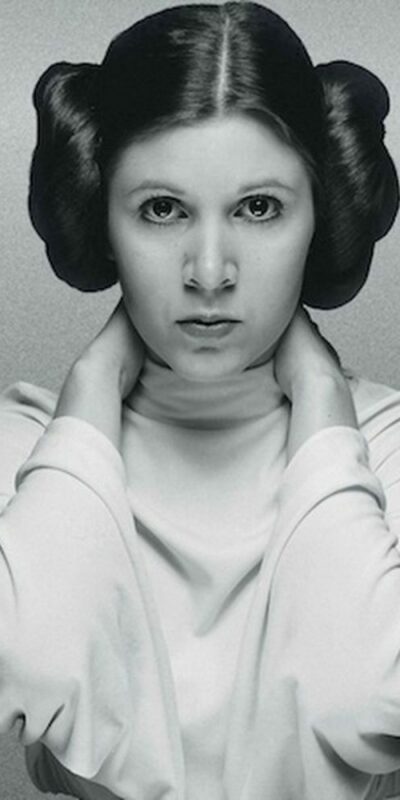 Disney inducted Carrie Fisher into the Disney Legends hall of fame. The world misses her dearly, and it brings us great joy to see her honoured in this way. Carrie’s daughter Billie Lourd penned a touching letter to be read at the ceremony as she was unable to attend. Billie Lourd wrote. 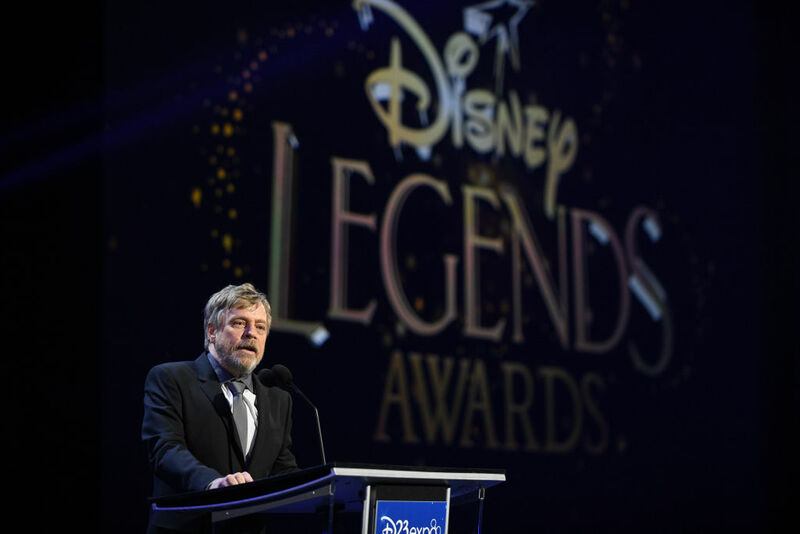 Mark Hamill, was also honoured Carrie Fisher at the Disney Legends D23 convention saying. 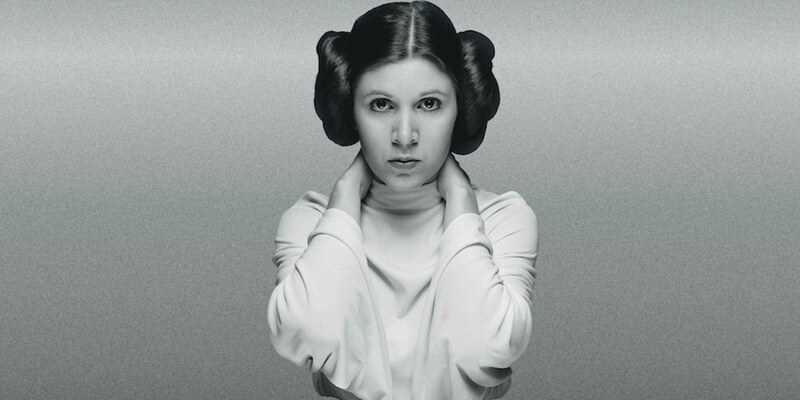 Princess Leia will continue to live on in the Disney Legends hall of fame. 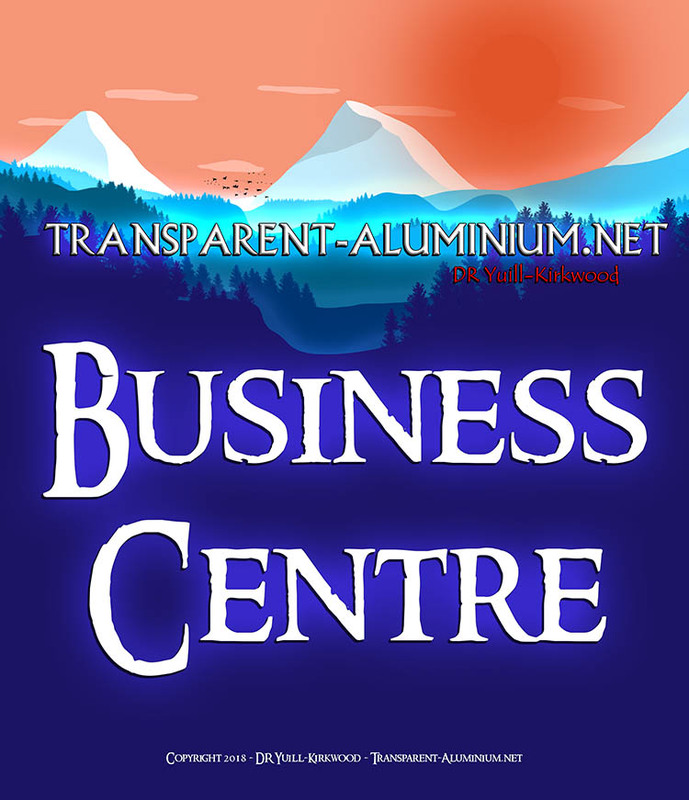 Carrie Fisher Is Now Officially A Disney Legend Reviewed by DR Ravenholm on July 16, 2017 .